Zeta Hub is an intuitive solution designed for marketers. Creating, launching and measuring lifecycle marketing campaigns is managed in 4 modules: Discover, Design, Deploy and Analyze. 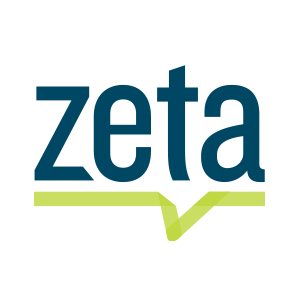 Discover: Empower your data in Zeta Hub’s Discover Module. 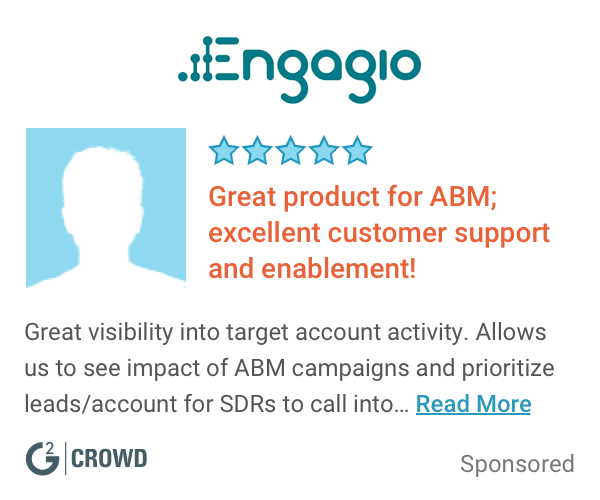 Using the non-technical query tool, data can be leveraged to build customer relationships and improve strategic decision making for your marketing programs. Design: After discovering new segments and opportunities in your data, it’s time to optimize that information in lifecycle campaigns. The Design module create multichannel campaign messages, workflows, creative and triggers to nurture and engage your customers throughout their lifecycles. Easily define and manage your business rules and assign right offer and channel for execution. • Assign offers or channels of execution. Deploy: Once the campaign logistics are established, Deploy delivers a campaign approval process which ensures the core components of the campaign are validated before execution. Analyze: It’s time to review your achieved results. The Analyze module enables continuous measurement and optimization of your lifecycle campaigns. These insights help you understand how to make future campaigns more impactful. Hi there! Are you looking to implement a solution like ZetaHub?